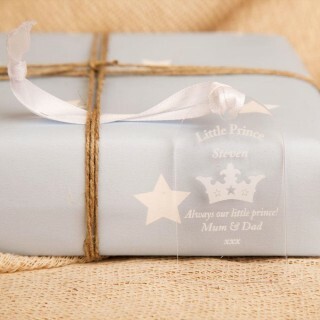 The arrival of a new born baby girl or boy is an exciting time for the whole family! 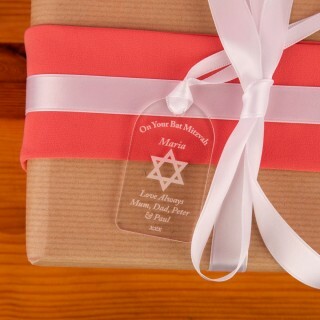 Make sure your baby gift comes with a personal touch, with one of our fabulous acrylic gift tags. 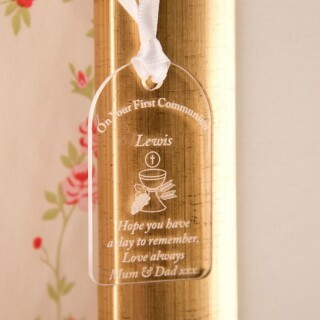 We carefully design, personalise and laser engrave them in house for a quality finish. 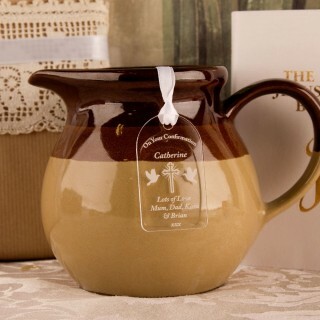 We have a selection for you to choose from for many different baby and child occasions – including Christening, a First Holy Communion, leaving for maternity, a first birthday and Bar Mitzvah. Say it in style with Forever Bespoke.